Comments Off on If Howard Schultz is the Answer, What is the Question? Since former Starbucks Corp founder Howard Schultz gave a 60 Minutes interview that he was exploring running for president as a centrist independent, the left has been buzzing. Quite a few of my liberal friends agree as they feel this gives their nominee a better chance to defeat tyrannical dictator Donald Trump in 2020. They could not be further from the truth, and I’m going to explain why. Howard Schultz is not very centrist, he definitely lines up with the left more than the right, especially if you look at the policies put into place by Starbucks during his reign as chair and CEO. But I am not going to discuss his politics, I’m going to take his run at face value and assume he will have moderate tendencies. First and foremost let’s discuss where Schultz will play best on the ballot: Washington, Oregon, California, New York, New Jersey, likely a handful of New England Area states, maybe the upper Midwest, and possibly Florida. On one hand, yes, Schultz would not have a big effect in quite a few stronghold states for the Democrats: CA, IL, MD, and VT and OR. However, look a little closer at some other states and if you are a Democrat there is major cause for concern: MI, MN, PA, and WI were barely won by Trump (MI, PA, WI) or barely a Hillary state (MN) if you assume Schultz gets 5% of the vote, Trump wins all 4 easily. VA, NV, ME and NH went to Hillary as well, under my formula, Trump would win them all. A couple other states like CO, Trump would barely lose. I think the Left Coast could get real interesting, a poor or wounded Democrat candidate could see Schultz score bigger percentages, leading to a closer call for Clinton winning. How does this help the Democrat cause at all? 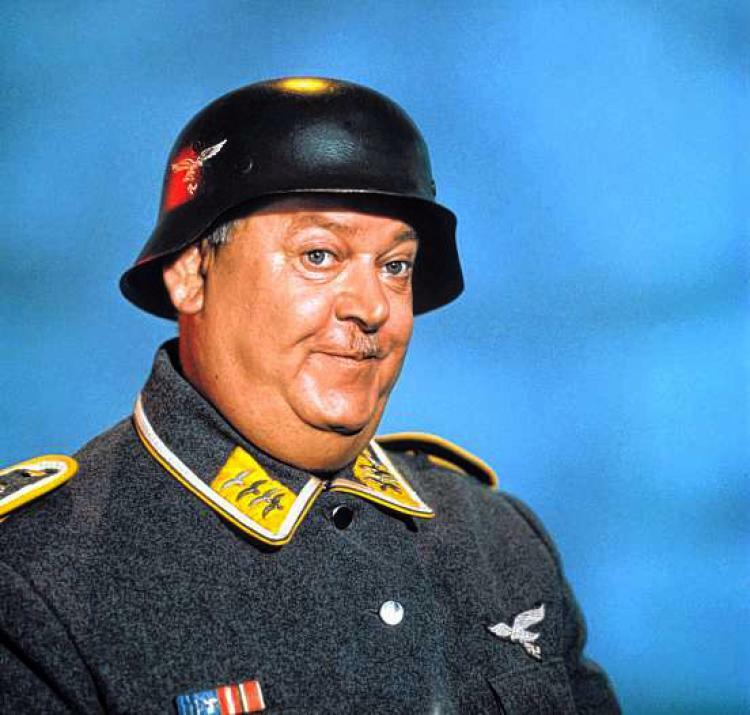 Now they have to attack Trump on one flank, while attacking Schultz on the other. It does not help their cause that Schultz is a billionaire like Trump and can self-fund his campaign with loads of cash. Here is the issue, Schultz guarantees Trump wins re-election. The Left would go bonkers, and it would be all due to Howard Schultz. Please run Howard, do it for your country. 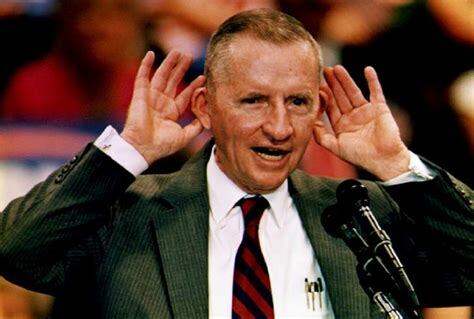 People forget what H. Ross Perot did for Republican Presidential prospects; Democrats, now it’s your turn. Heck get Mark “#MeToo” Cuban to run on a separate ticket too, the time is now. H. Ross Perot–Reform Party candidate. Known as a man that’s all ears. 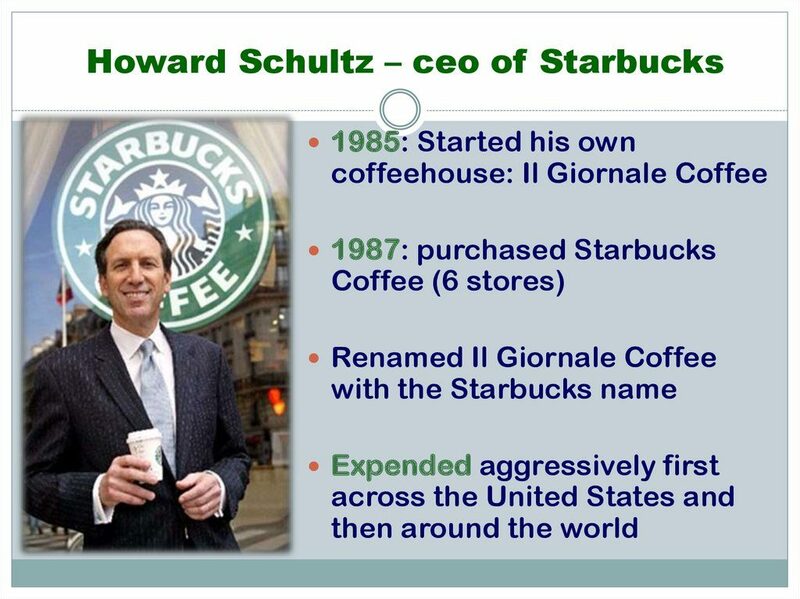 By the way, here is how Schultz became the head of Starbucks….i guess the right to file suit for anything like ADA violations will continue to run rampant under a Schultz White House if elected, and I thought Trump was the bully with all the nasty lawyers? 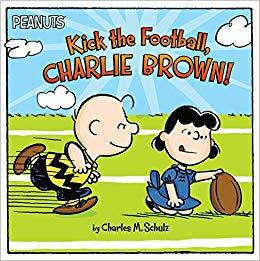 Bottom line……the only Schultz less qualified to run for President is Charles Schultz.